I can't believe this amazing little lady is already two years old! 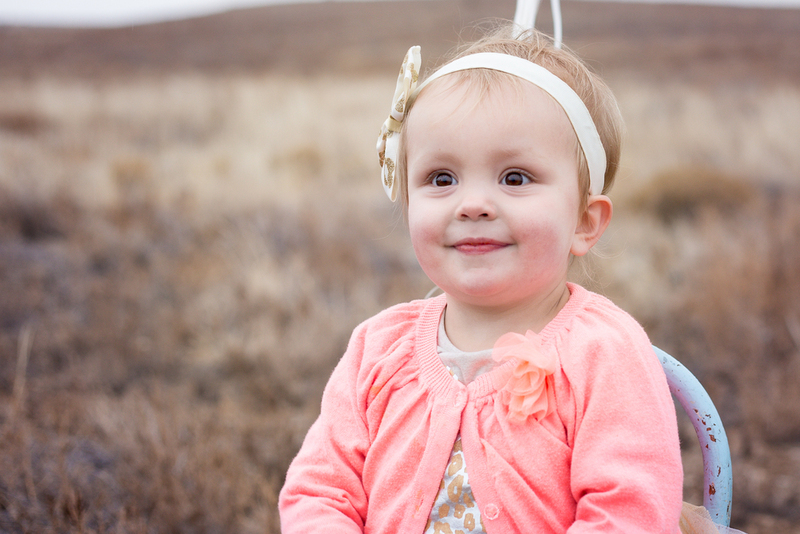 She braved the wind and rain like a champ, and when she wasn't chasing her balloons, she loved just sitting in her chair and hamming it up for the camera. She made my job easy!